UPDATE: Unfortunately Comet is no longer trading, as an alternative you might want to try Currys.co.uk or pcworld.co.uk instead. From appliances to electronics, gaming systems to beauty products, Comet offers one stop shopping for almost all household needs. 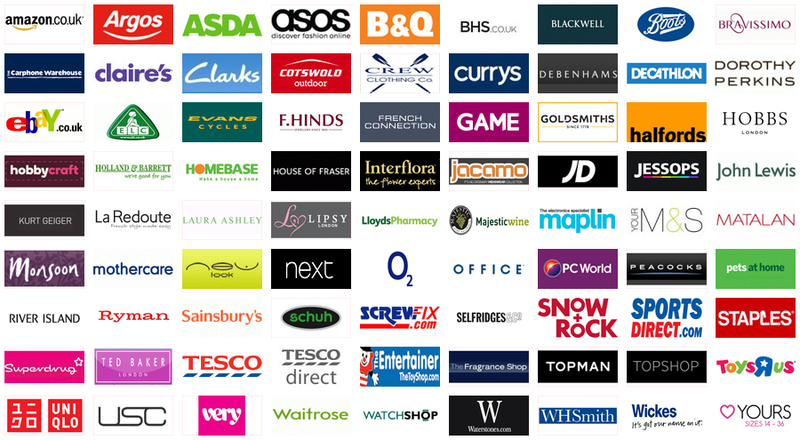 With stores conveniently located throughout the United Kingdom – nine locations in London alone – this store offers great value, excellent selection and good customer service in store, a convenient toll free number to use for ordering by telephone, a full service website, and an easy to use click and collect service. With Comet stores you get great selection and service, but also unsurpassed convenience. Most locations open as early as 9am and stay open until 8pm; the website is, of course, available 24 hours, and the click and collect service allows you to order online, from the comfort of your own home, picking up your purchases in store within 30 minutes of order or store opening. A store with the customer in mind, Comet offers a variety of people oriented services. Among these services are free recycling of scrap appliances, used batteries and old mobiles. They offer a convenient “buy now, pay later” program that lets you get the things you need right now. Comet also offers home delivery, installation and repair service. Comet prides themselves on timely delivery, vowing to deliver your appliance or major purchase exactly when they say they will. Large purchases such as appliances, electronics, entertainment units and computers can be installed in your home by Comet’s friendly professionals. For appliances and electrical items, Comet offers in-store and in-home service. These qualified repair technicians will repair items that are within their original one year warranty period, items covered by an extended warranty, even items that you purchased someplace else or which are out of warranty. Comet’s click and collect service, which they call “collect from store,” is convenient and easy to use. Simply log on line and take your time browsing their extensive list of home and entertainment products, without having to wander the aisles, dealing with crowds. This site has a browsing feature and search box which allows you to easily locate specific items, or browse for the perfect product. Once you find an item that looks interesting, Comet gives you detailed information on that product, including features, photographs, price and customer reviews. When you make your decision about the specific item that you want to purchase, simply click on the green “collect from store” button. A small window will come up telling you that this item has been added to your basket. You can choose “check out” right there, or simply continue shopping. Choosing “checkout” will take you to your basket where you will see the option to have the product delivered to your home or to collect from store. Choosing “collect from store” takes you to their location finder, where you can type in your postcode to check availability of the product in your nearest Comet store, or even other locations throughout the area. With Comet’s “collect from store” feature, you have until the end of the next shopping day to pick up your items and you do not pay until you arrive at the store.